Mingtai Al. is both a 5182 aluminum alloy coils for cans end manufacturer and supplier with 20 years experience. So factory price is available. Besides, we use the finest raw material to improve the product quality. Mingtai Al. can manufacture 5182 aluminum alloy coils prices for cans end with many alloy and tempers, and it can be cut to size at customers` need. 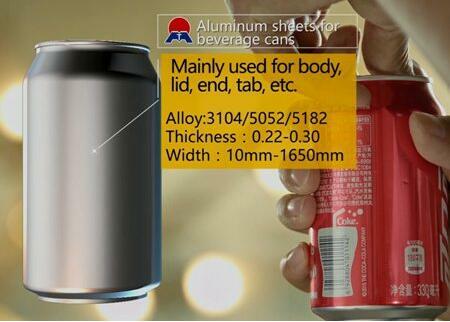 Mingtai has over 20 years of experience in the aluminum cans material market, Mingtai`s aluminum cans material is known for its exceptional smooth, shiny surface. 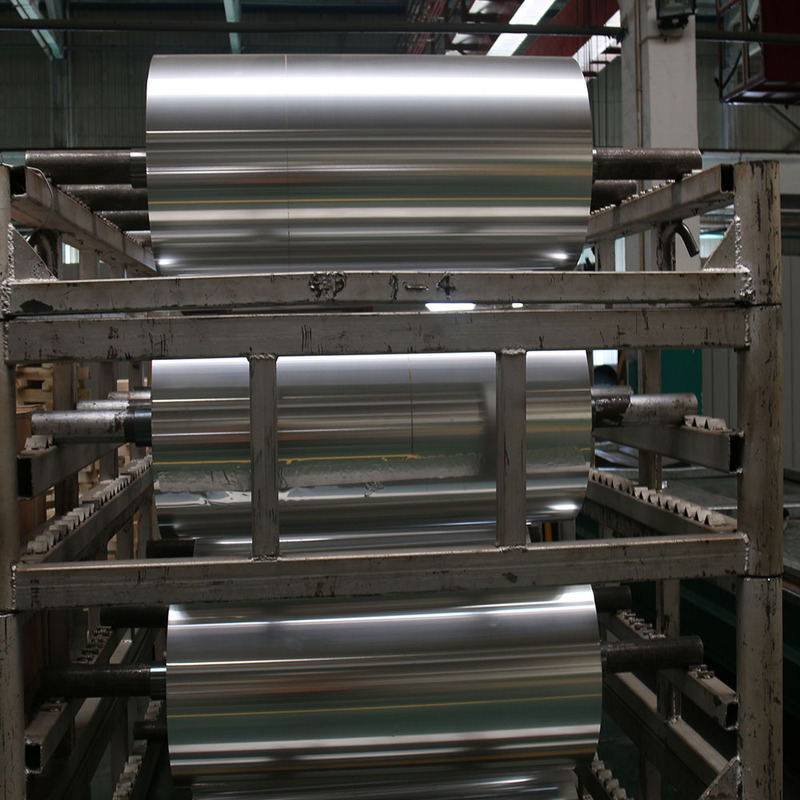 Our Aluminum Plate can be anodized to improve correction resistance of the material in corrosive environment. It retains exceptional strength after welding and performs superbly during laser cutting. 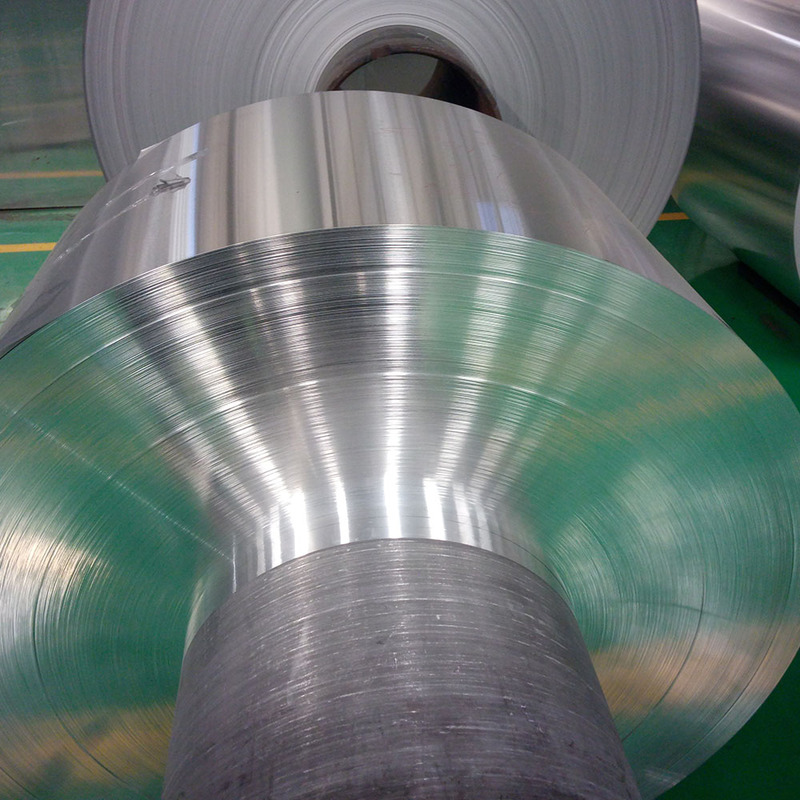 Looking for ideal 5182 Aluminum Alloy Coils Manufacturer & supplier ? We have a wide selection at great prices to help you get creative. All the 5182 Aluminum Coils are quality guaranteed. 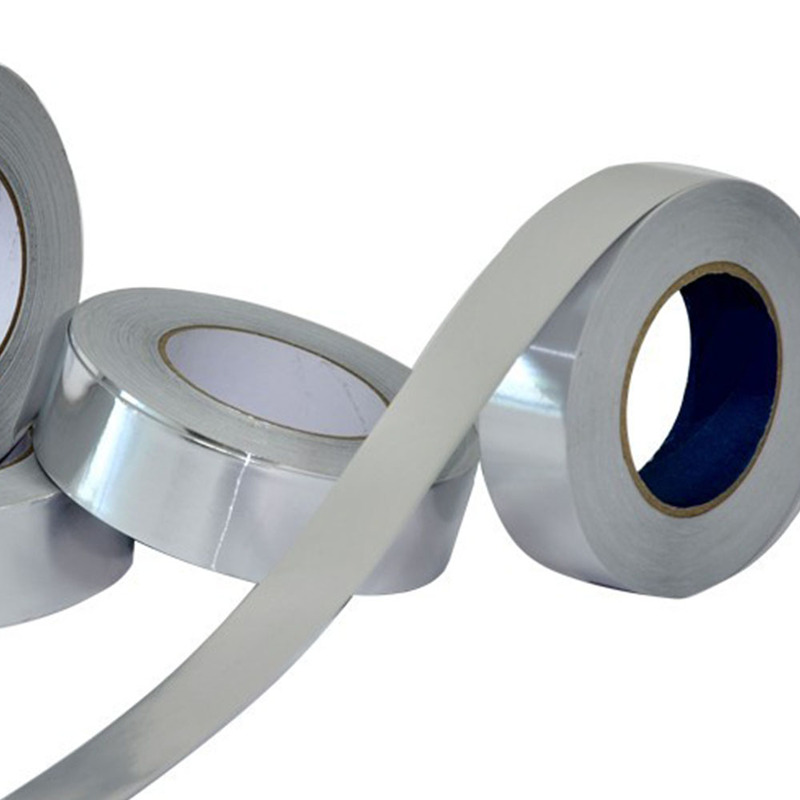 We are China Origin Factory of Aluminum Cans Material. If you have any question, please feel free to contact us.